Do you have kids in diapers? What about 2 or more kids in diapers in different sizes? We did at one time and it was crazy expensive. Right now if you use Ibotta and purchase Luvs, you can receive a $5 rebate! Luvs, in partnership with Ibotta, is offering a limited-time $5 rebate on any boxed variety of Luvs diapers, 54ct. box or larger. 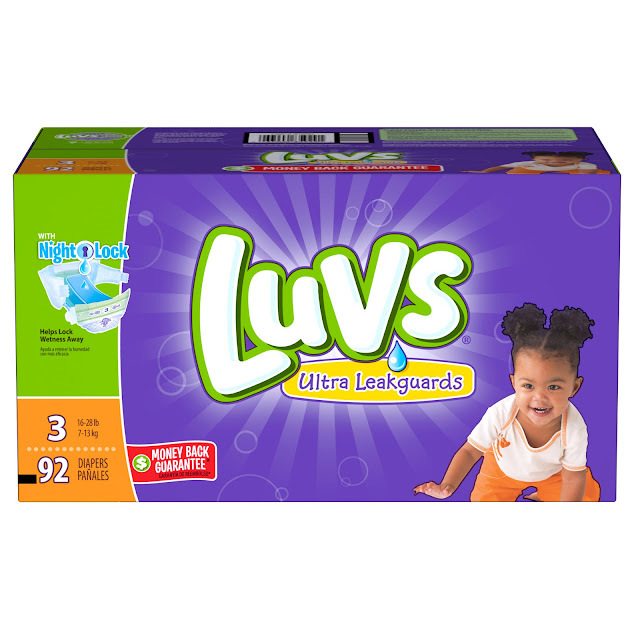 Luvs is the official diaper of experienced parents. When parents choose Luvs over Huggies Snug & Dry, they get outstanding superior overnight protection that locks away wetness 2X better, and they turn diapers into dollars by saving up to $150 per year. 4. Save and earn! 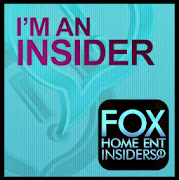 Your $5 rebate will be submitted within 48hrs. It is really that simple and if you are anything like me and had 2 in diapers in different sizes, this rebate really helps. Luvs diapers are available in newborn - size 6 and can be found wherever diapers are sold.